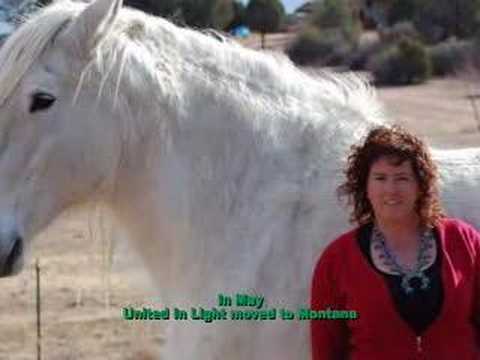 "Saving one Draft Horse at a time"
Email United In Light, Inc.
Additional Business Information for United In Light, Inc.
501c3 Non-profit, Rescue & Sanctuary of mature Draft Horse Breeds from an untimely death since 2003. To provide a place where humans and horses reunited for healing and finding inner peace. Known as the Nations only nonprofit to solely care for the mature draft horse breeds. Fully funded by Public. Please call for visiting hours. 53 miles North of Yellowstone Park.